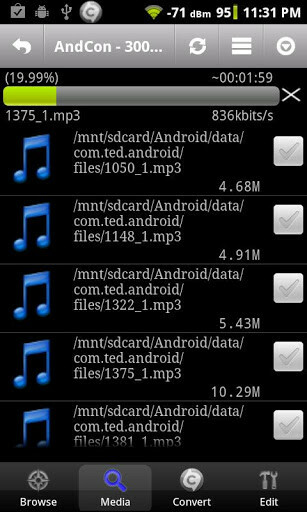 Audio Editor for Android is a really complete app in which you will find a great number of options and functions to edit all your audio files. 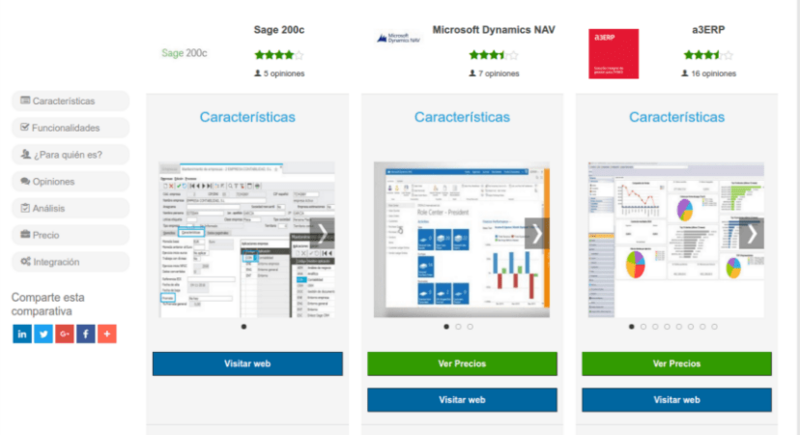 The main advantage of this app is that it is really complete as it includes as many tools as you can need, and all this is free. 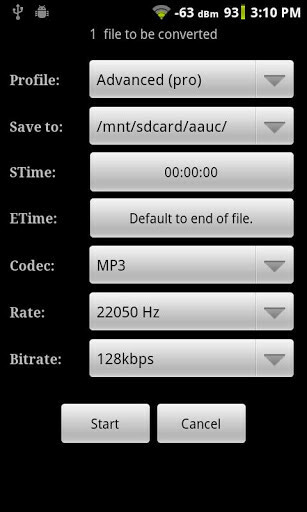 You can extract as many audio files as you want and convert them, cut them, join them and edit them, etc. 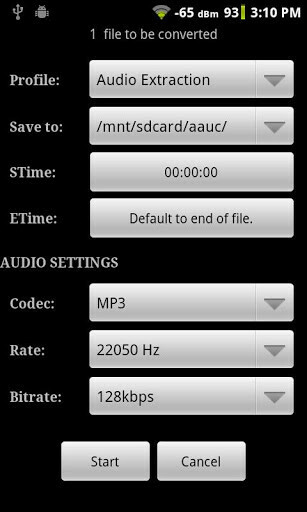 Also, Audio Editor for Android works with a great variety of different formats, so that you can different files to edit. 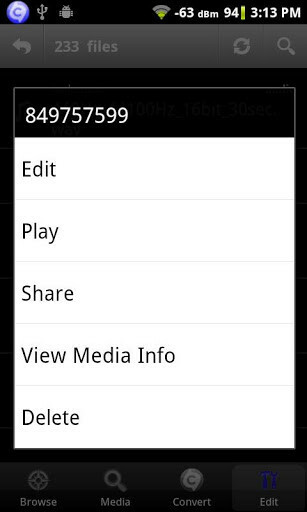 It also includes the possibility to create tones that can use in your Android, so it is a really complete app in all aspects. 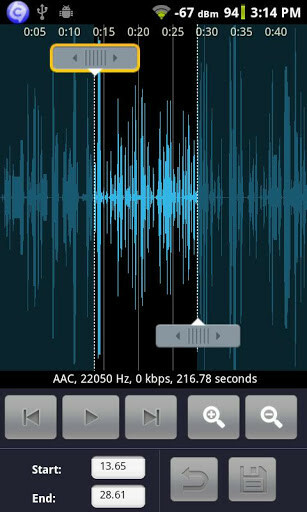 The interface in Audio Editor for Android is really intuitive and this is an app that everybody can use no matter their previous experience with this kind of apps. 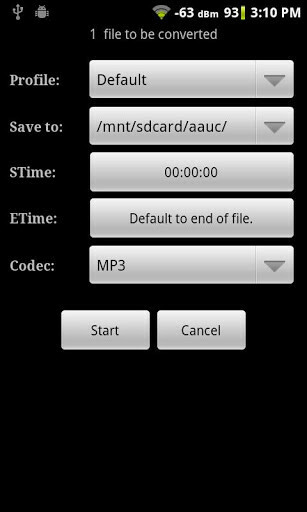 The advantage of having this app in your Android is that you can do your tasks whenever you want. 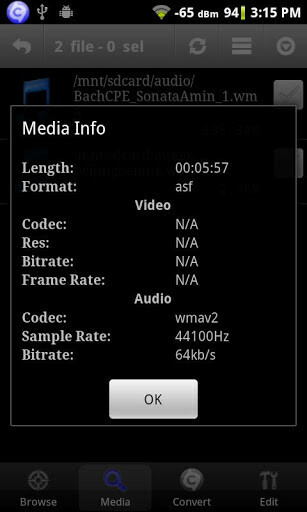 If you are looking for a complete app to edit your audio files, then you should absolutely try Audio Editor for Android.